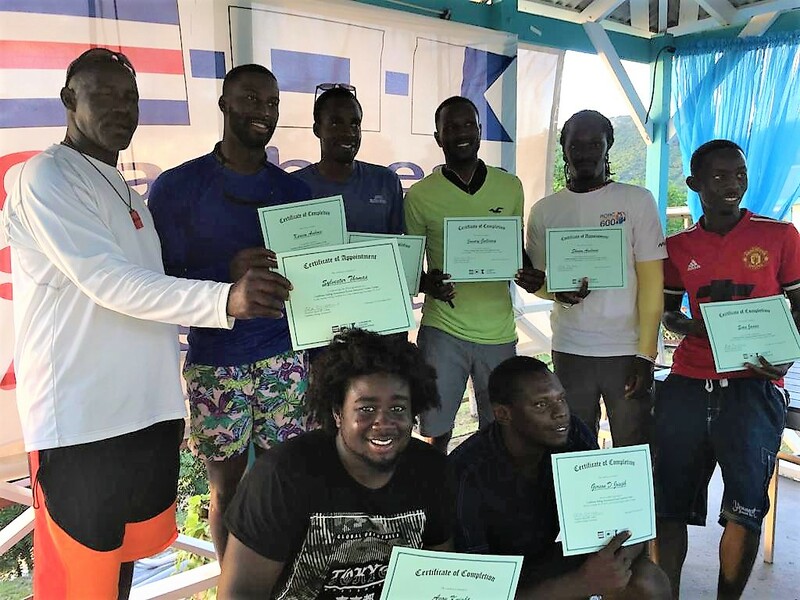 The third CSA Resort Instructor course will be held on March 11th-13th and May 27th-29th, 2019 at the National Sailing Academy. Resorts or staff interested in attending the next course can find out more by speaking with Elizabeth Jordan via email info@nationalsailingacademy.org. If you are a club or school in the region and would like more information on teaching the course in your country, please email vp@caribbean-sailing.com.